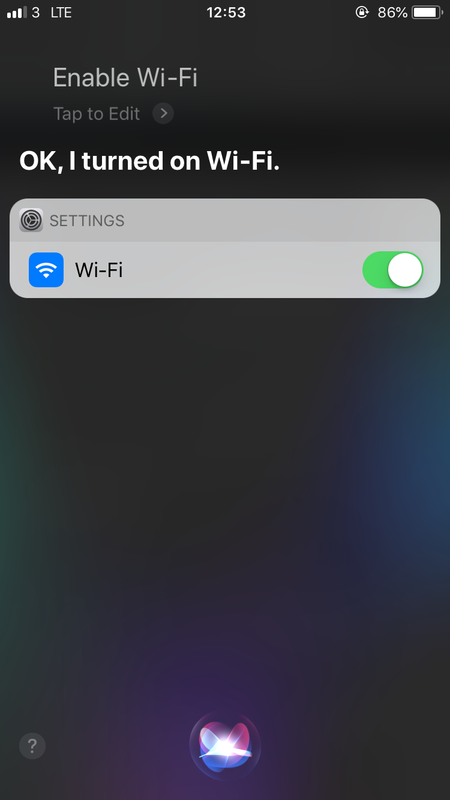 SysTutorials › Forums › QA › How to turn off WiFi and bluetooth easily in iOS 11? 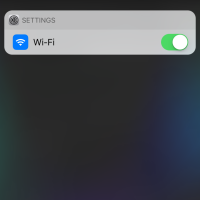 The WiFi and bluetooth icons in iOS 11’s control center only disconnect the WiFi and Bluetooth connection being used while leave the WiFi and bluetooth enabled. This costs power. In the Settings app, the WiFi and bluetooth can be disabled totally. But the steps are tedious. How to rurn off WiFi and bluetooth easily in iOS 11? 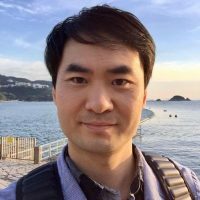 Any ways or apps to do so? Quick solution: let Siri do it for you. You can ask Siri to disable and enable WiFi or Bluetooth for you. 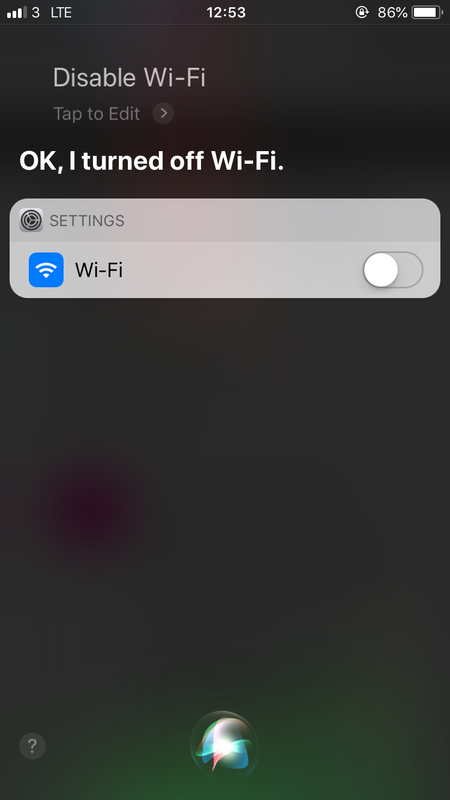 Siri does actually turn on or off WiFi or Bluetooth instead of disconnecting only. For example, enable and disable WiFi in iOS 11 by asking Siri to do it. The drawback is that you need to have Siri enabled. Siri is actually a nice tool any way. 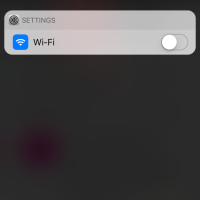 Reply To: How to turn off WiFi and bluetooth easily in iOS 11?